They say that clothes make the person, but after viewing these snapshots I think you’ll agree that eyes are not only windows to the soul, but really help define a person. Those cats eyes in #4 have got to be photoshopped, right? There's no cat with eyes that big. Really nice photos, and interesting theme. 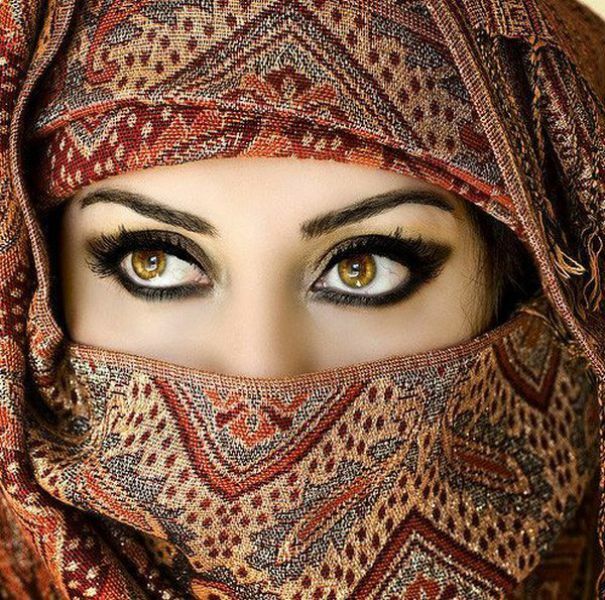 They're just beautiful women with beautiful eyes...not exactly defining a person. OK, nice post, but what about defining a person? I want to see random people, and guys, not only girls, at every ages, so we can judge what you said. AnnaMolly, even though it's on the mainpage it is clearly listed that it's under the Girls section (thoughtfully symbolized with a foot in high heel pumps). If there was enough interest there would be a men section too, but there hasn't been enough demand. 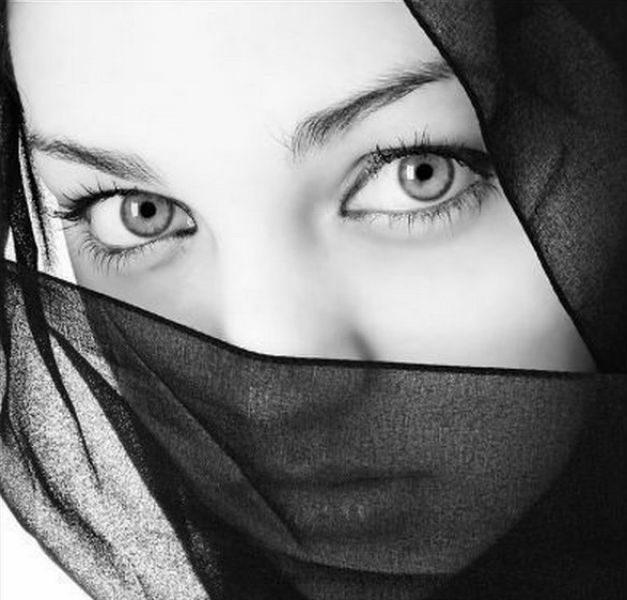 I belive eyes can teach a lot about a person, and their is some people eyes, that you just can't look right into. I'm not talking about burkha or something, ZING !! 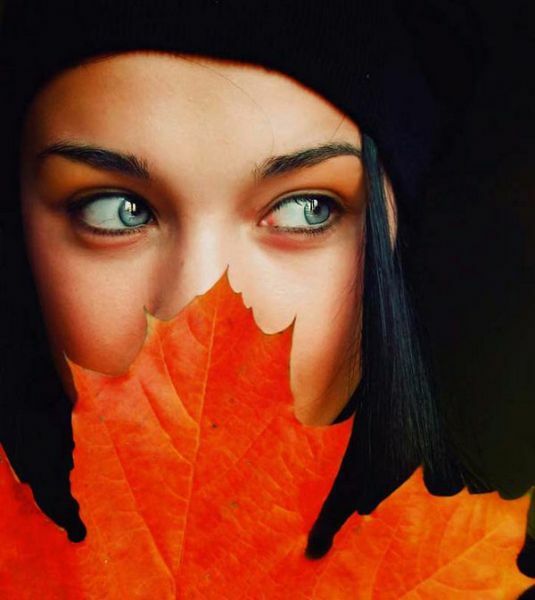 Beautiful girls, beautiful eyes, i know a girl that has eyes like this, no need to photoshop. qOVjQL Received the letter. I agree to exchange the articles. This is a very beautiful white girl !